Narrowed X - shaft hardness of 30 mm in the variant with Quest3 blade. 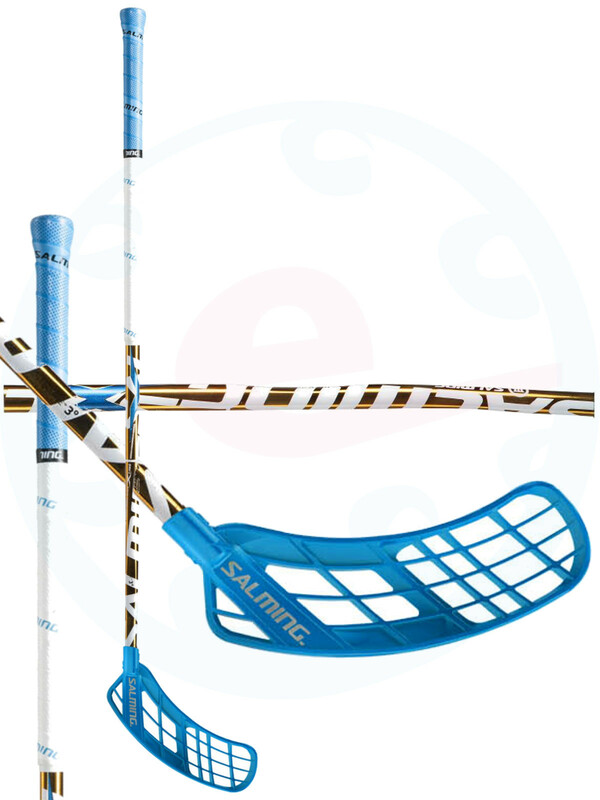 Completely new blade from Salming brand was created combining the best technologies from previous models Quest, Quest and Quest 1 second Reinforcement design to the bead slowly merges into the lower part of the blade - allows harder blows. Selecting the entire length of the blade on the forehand side to facilitate the demanding technical elements and sharp and precise shooting. In the middle of the blade is one of the \ "rib " reinforced - the perfect place for keeping the balloon and shooting. 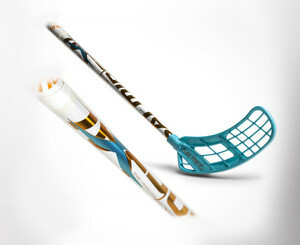 New generation shaft with sophisticated Technique of KickZone ™ combined with reduced TipCurve ™ angle which deviates shaft at the end of a stick has optimum slope to the floor. Pleasant narrow posture helps to emotion to balloon. 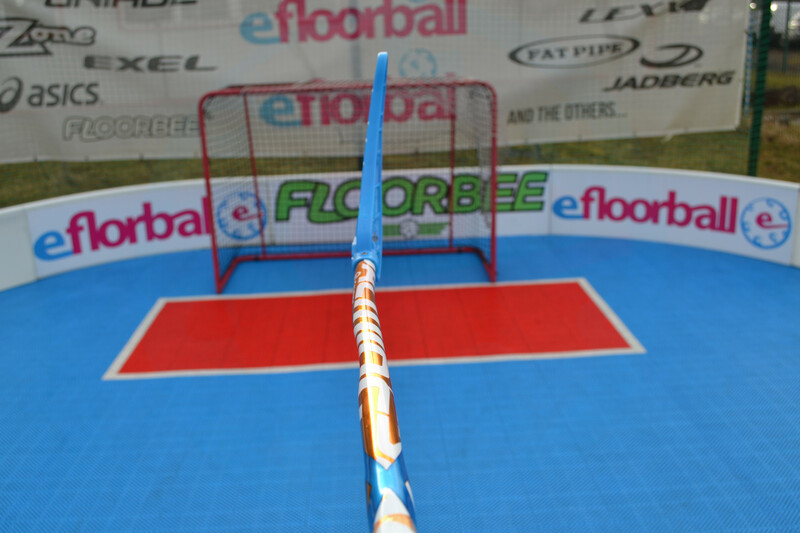 X-shaft has a special effect in which in concert with KickZone deflection occurs at the bottom of the hole and the subsequent \ "kick ". 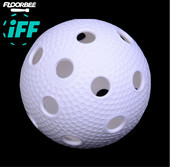 This is helped by a much steeper shot and above all the amazing accuracy of your attempts. 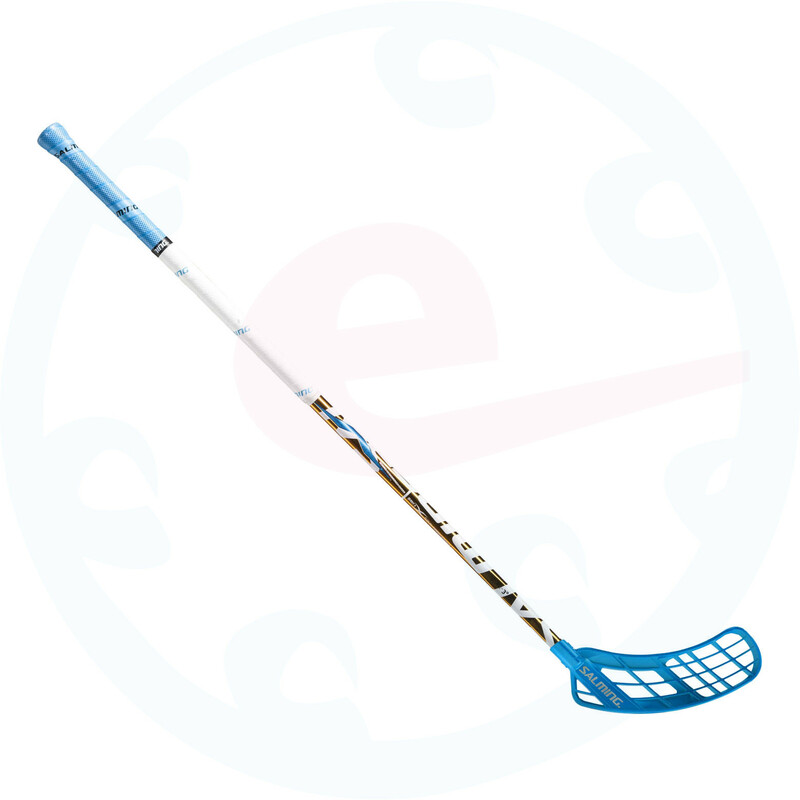 When selecting the hardness of the stick in general, the children, less power players and technical players chosen softer sticks - hardness of 29 to 36 mm Medium power player chooses mostly hardness of 26 to 28 mm. Players who manage perfectly deflection and stick with them "not practicing" in the shot, elect hardness from 23 to 25 mm, they are usually shooters with strength in the arms.